This week has been so great! We were able to see so many miracles! 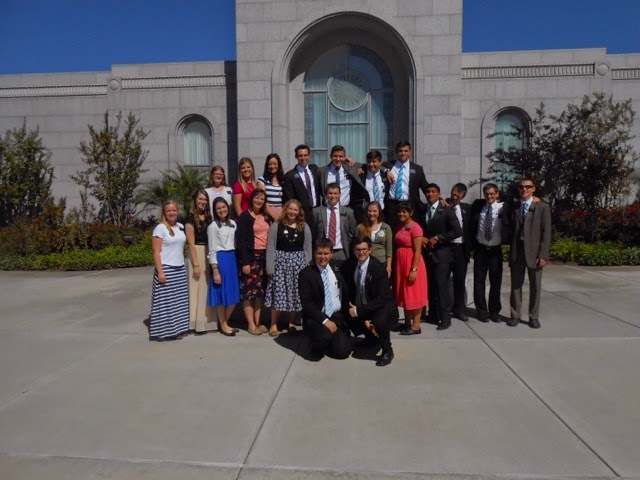 Sep 15- We had a normal p-day with the YSA sisters. For zone activity we played the hunger games. The zone leaders went all out and hid “weapons” in the church for us to go and find. They were Nerf guns and then we all went attacking each other! It was so much fun except the elders got me really quick ☹ We played that for a few rounds and then we played zombie Nerf war which was really fun! We sure got in our exercise for the day! 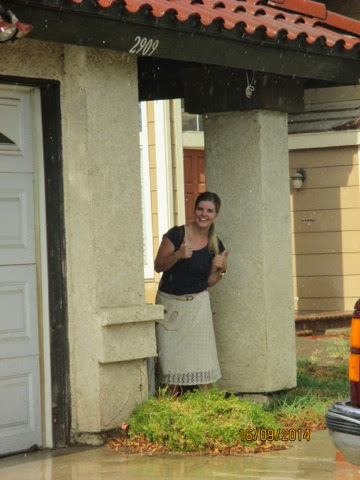 Sister Mayall and I almost won cause we went and hid behind the kitchen fridge haha my arm stuck out a little bit and that is what gave us away dang it! Haha it was still a blast! After we went home and sister Warner dropped dinner off to us. We then wrote letters to our recent converts and old wards we both served in. It was a really fun p-day! Sep 16- Oh my goodness we had the best district meeting ever! Elder Francis asked Bro. Peck from the Mountain View ward to come and speak to us and give us a training. 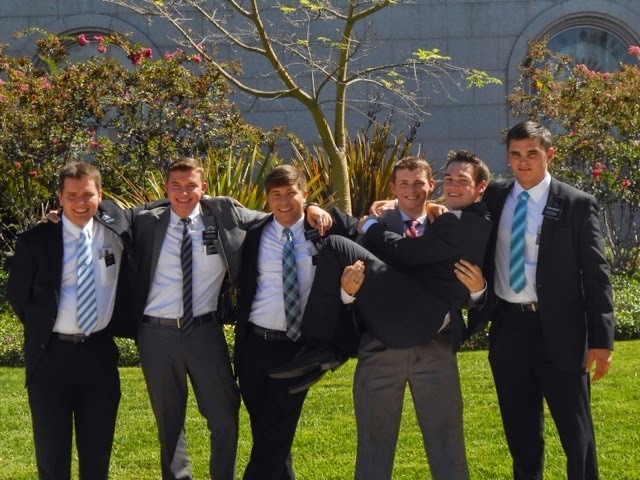 He is use to this because he has been asked by many people to come and speak to missionaries. He is so great! He touched on everything that I was struggling with at this time. He got us all pumped to do missionary work and to be lovingly bold and to be positive! 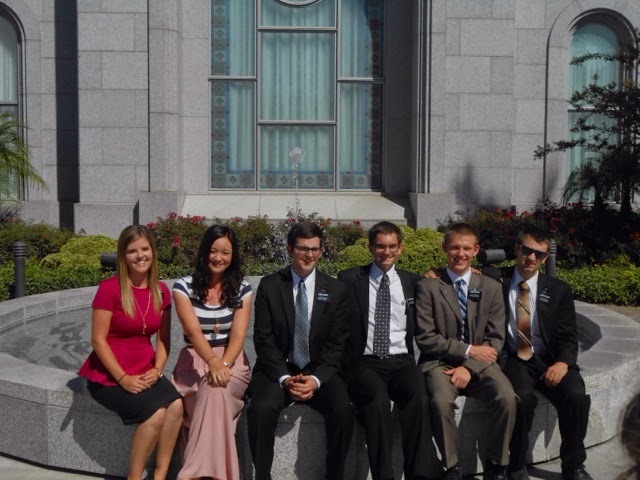 He helped us remember our purpose here as a missionary and that we are here for a reason! 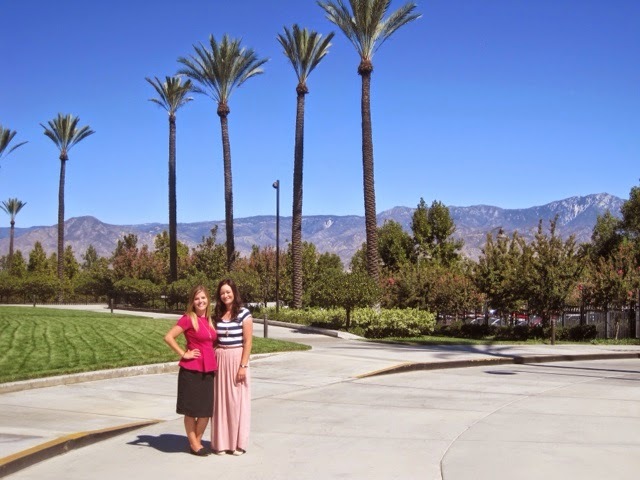 Sister Mayall and I left that district meeting feeling way better than we have in a long time! We were both excited to go out and to see all the miracles that were coming our way. We went home and had lunch and then went to work! We saw a few potentials in area 11 and set up a return appointment with a guy named Ikeyda. He is the biggest black guy I have ever seen in my whole life! (We later found out that he is a bodyguard for performers and travels the world, so just imagine what he looks like! haha) I was so nervous to talk to him but we did it and got a return appointment!! Yay! We then had dinner and then went to the Perkins to do the family mission plan with them. After we headed to the Birdsalls for a lesson with them! We were so excited cause we havent been able to have a lesson with them for awhile. We had a question driven lesson with him cause we needed to see where he was and what he felt. I am so happy that we did this! He opened up to us and told us that he knows he is going to get baptized just not yet, he has a few concerns but he knows he will get over them!! I was so excited to hear that! I was grinning from ear to ear! We then asked him about living the Word of Wisdom and he had a funny story to tell us about that. So the next work day after we taught him about the Word of Wisdom he found that his coffee machine broke… he tried so hard to fix it and that didn’t work so he figured this must have been a sign from God to stop drinking coffee and tea. He hasn’t had any for two weeks!! When we heard this we both cheered! Haha we couldn’t hold it in any longer! 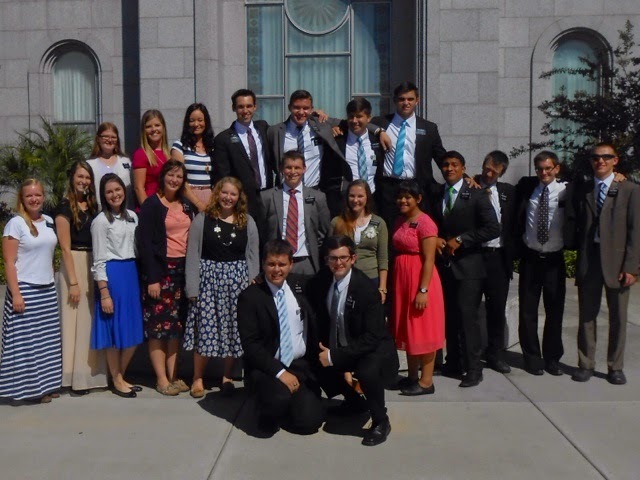 I was so grateful for this experience because the past few weeks sister Mayall and I have been fasting and praying for him. We were stressing so much about it and this showed us that God really does answer our prayers! My testimony was strengthened so much after that experience! Sep 17- We started off the day after our studies with a lesson with Ikeyda and his mom Linda. We taught them about the Restoration and they loved it! We were able to set up a return appointment for later in the week! Yep we just got 2 new investigators! ☺ we were thrilled!! 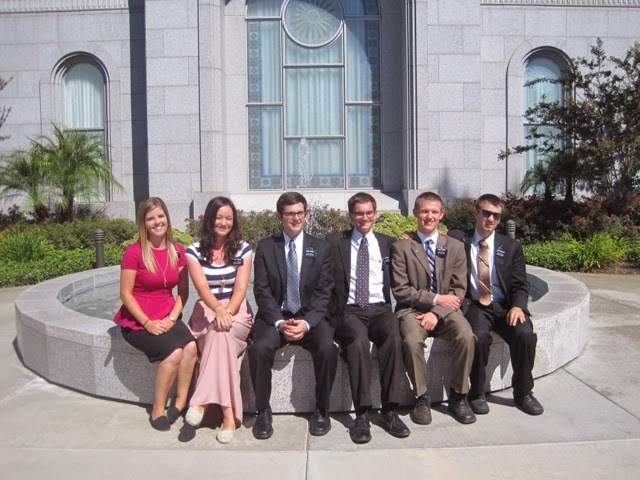 After we went and visited with Sister T and talked about the 10 commandments with her. She also fed us some lunch haha she is just too sweet! We then visited some potentials in area 4 and set up a few more return appointments! Being bold really does work haha We then had dinner with sister Lopez. Man that was a super random dinner haha we had chicken and toast and beans and then peach yogurt for dessert! After dinner we went to young womens where we practiced for the young women program on Sunday. 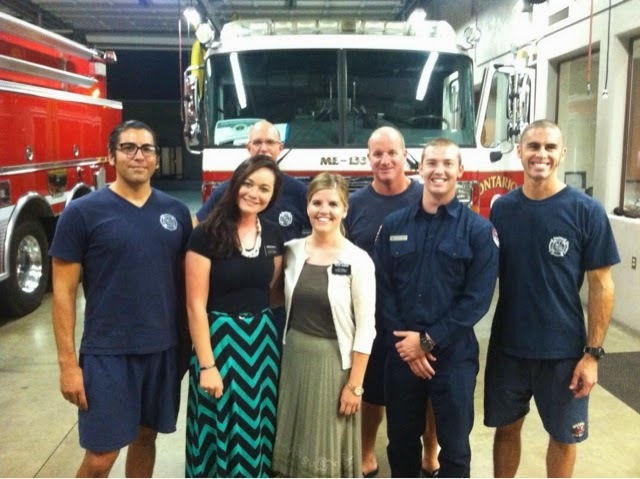 Sister Mayall and I were asked to be in it as well. We then got roped into doing a musical number with some of the girls. We are singing Come Unto Christ! Hopefully it will all turn out! Sep 18- We updated the area book after studies and had lunch and then went out to see some more miracles! We had a lesson with Monique and Joseph which went really well. Joseph asked a question and answered one! That is a really big step for him haha yay! They are really doing great. I sure hope in the near future she gets baptized! ☺ We then headed to the creekside park to do some chalking with our district! Sister Mayall and I chalked the Plan of Salvation. We didn’t get any calls or anything from it but people did stop and look while we were drawing. 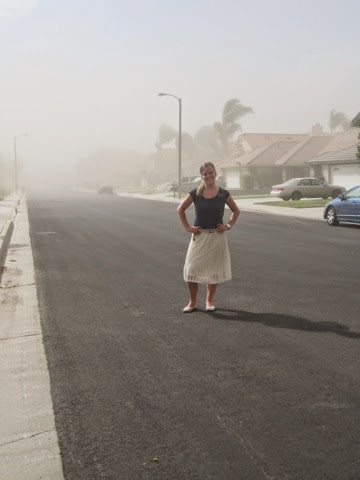 We then headed to dinner at the Delatores and then did the family mission plan with Sister Crays. Sep 19- We had another lesson with Ikeyda and Linda. We taught them about the Plan of Salvation and they loved it! We used my visual which helped them understand it better. Their minds were blown a bit when we got to the 3 kingdoms. Most people react like this too! Its my favorite ☺ We then came back to the apartment and did our weekly planning and had lunch. Once that was done we went to our appointment with a potential Rosario. Her husband Joel answered and they weren't able to have a lesson right then cause they had family coming into town but he told us to please come back because him and his family are really interested!! Our jaws dropped when he said this! This rarely happens!! We were so excited!! We set up a return appointment for Tuesday night! 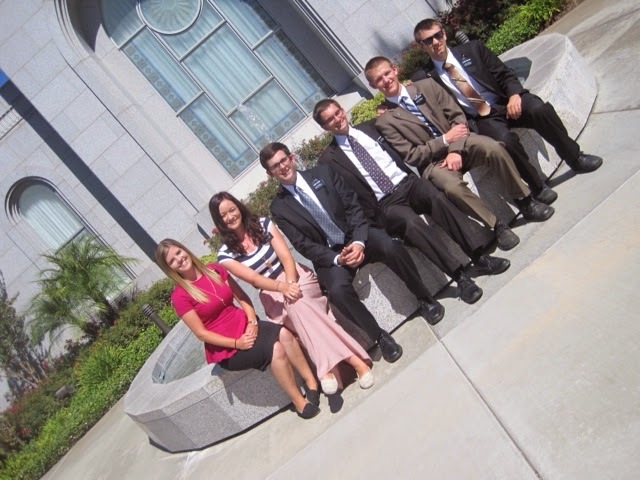 We then walked to Narah and Darrens home and visited with them for a little bit. They are doing well and loving their new baby! For dinner that evening we were privileged to have dinner with a the Vaea family who is in the Tongan ward. We were both super nervous on how much we were going to have to eat but we both got away with only one plate!! yay! 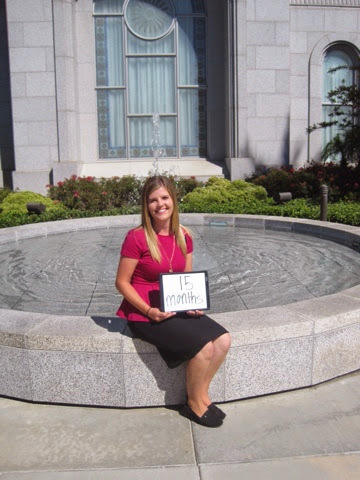 Sister Vaea is the best! We love her so much! 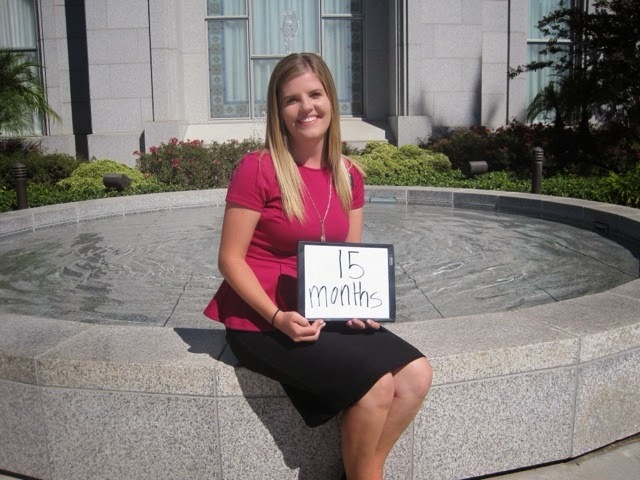 she loves the missionaries and loves feeding them. The zone leaders showed up and we had dinner with them and the Vaea family. It was really fun! We had some great Tongan food but no horse thank goodness! We then ended our night with and appointment with sister Newey, we did the family mission plan with her. 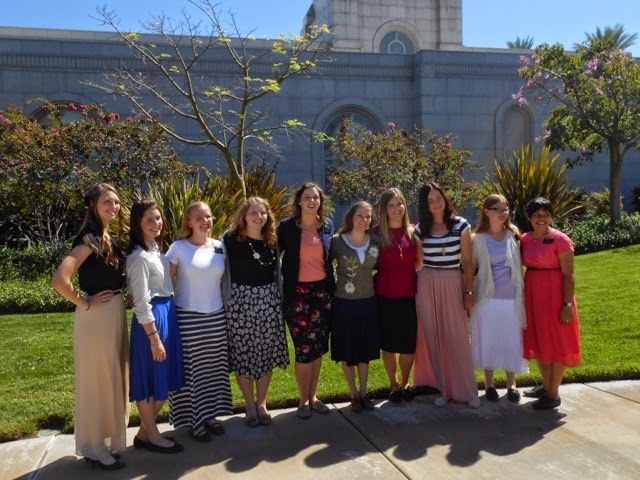 Sep 21- Today at church was the young womens program. its like the primary program but for the young women. it was cool to see and be apart of. they asked if we would help them in two of their musical numbers. We sang a song with the whole young women and then we sang Come Unto Christ with 3 of the young women. It went well, Sister Mayall sang a duet with one of the girls cause one of the soloists didn't show up. she was a trooper! Frances and Everett came to church! We then had a lesson with Frances at the Stocksdales home and we taught about the Holy Ghost and asked her to pray about baptism so we are excited to follow up on that! 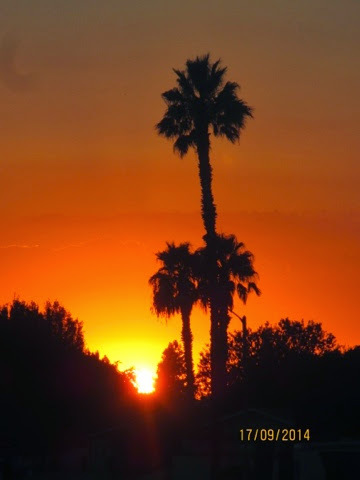 We then had dinner with the Mejia family that evening and then did our studies. It was over all a great week! I will send this next weeks email on Monday! 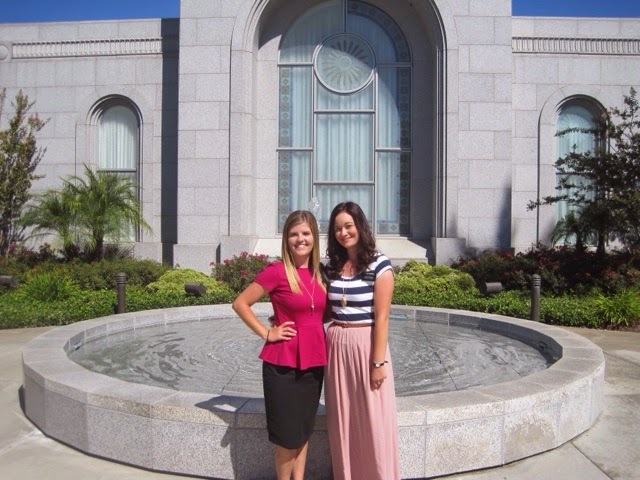 :) I was able to go to the temple today and that was amazing! 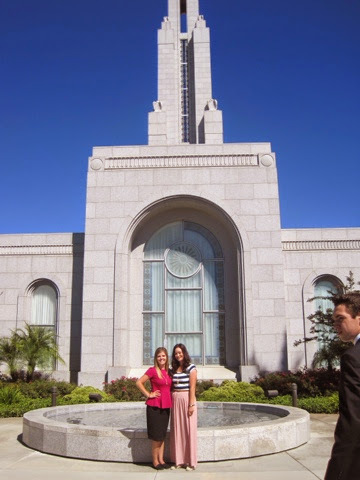 I love being able to go to the house of the Lord! It was a good feeling to be there! I encourage you all to go if you haven't been in awhile! 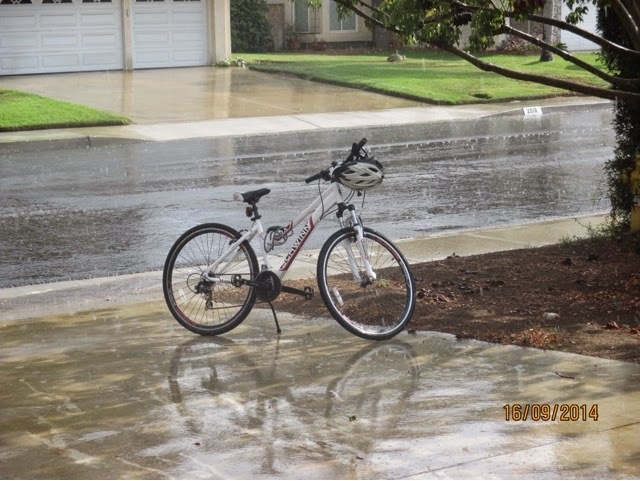 It rained!! 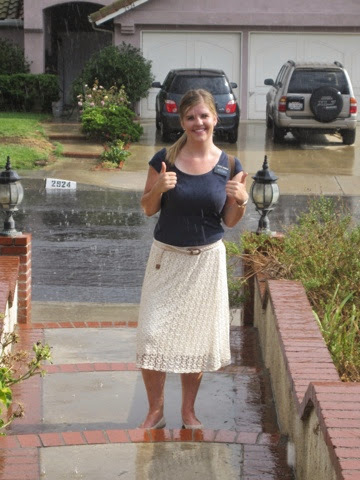 we were at a potentials door and it started to pour! we were so excited!! 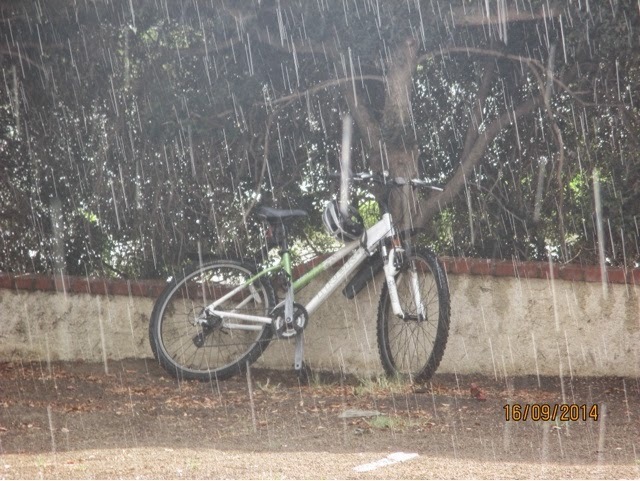 yes we were biking when it was raining!! 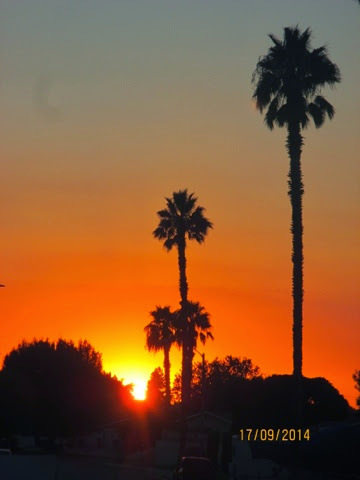 im gonna miss these sunsets!! 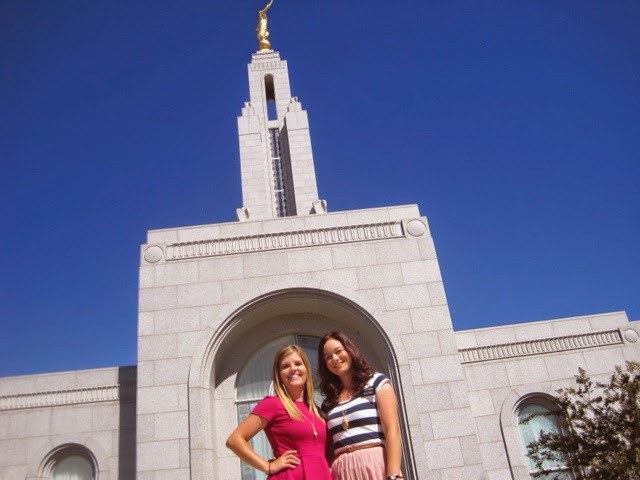 All the sisters in the our zone :) Temple day!! the zone at our temple trip!! 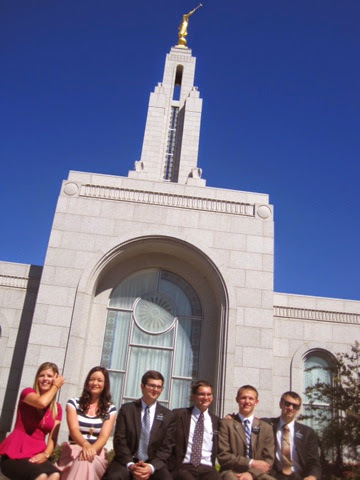 bad angle?idk the elders were taking our pics! 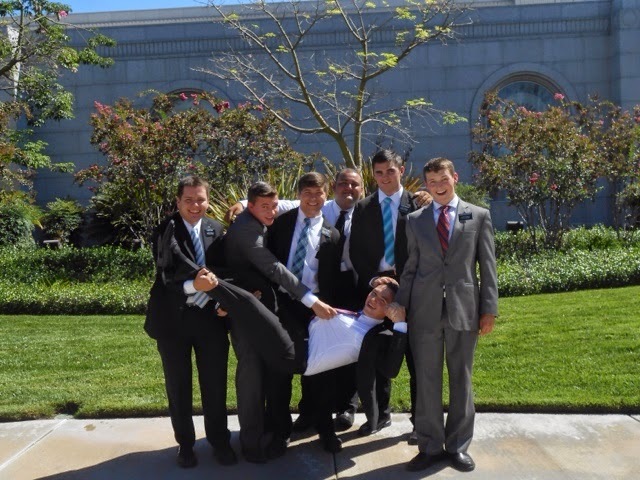 dont mind elder King photo bombing it!